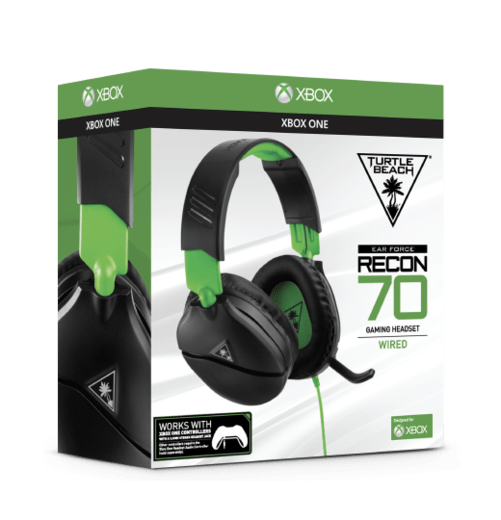 Turtle Beach is hoping to take the budget gaming space by the horns with a new and affordable gaming headset: the Turtle Beach Recon 70. 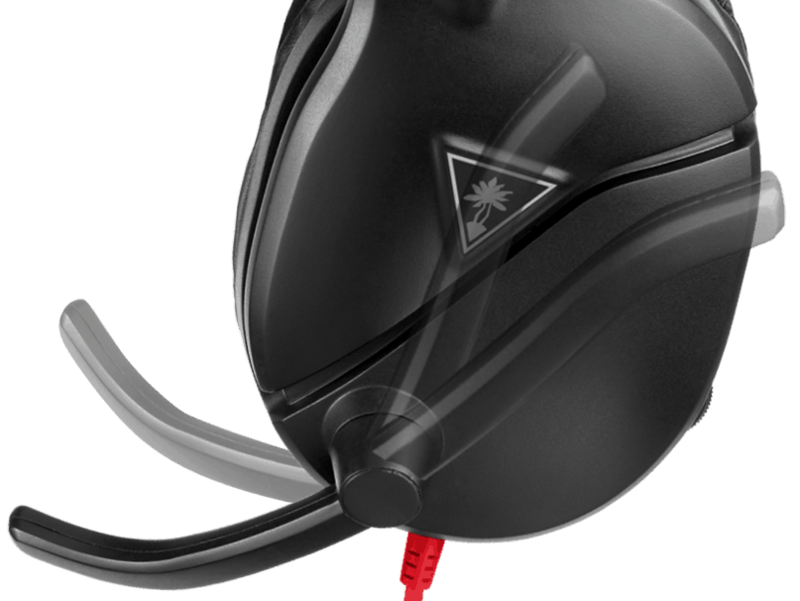 The new headset is the company’s answer to the recently announced Razer Kraken and aims to stand up to even the likes of Logitech’s G Pro headset. 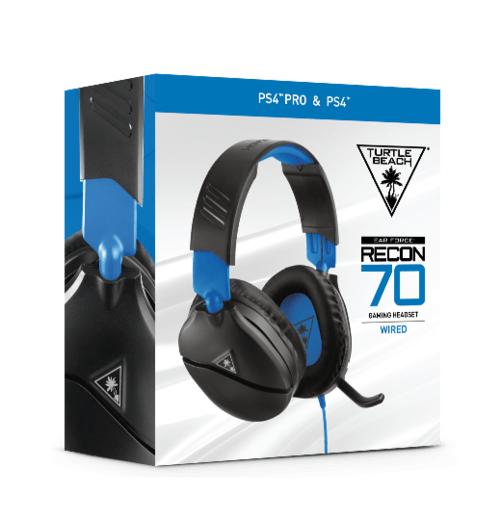 As the successor to the Recon 50, the Recon 70 is built to give gamers the advantage they need on any digital battlefield and on any platform. Naturally, it is meant to do these things by also being as affordable as possible. With a recommended retail pricing of just R700, that might very well be the case! 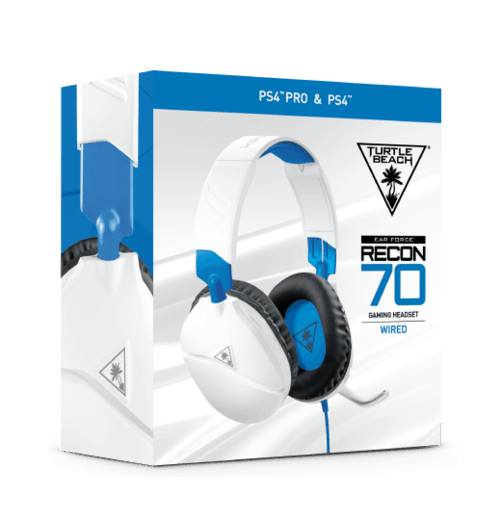 Turtle Beach states that the Recon 70 delivers high-quality game audio. 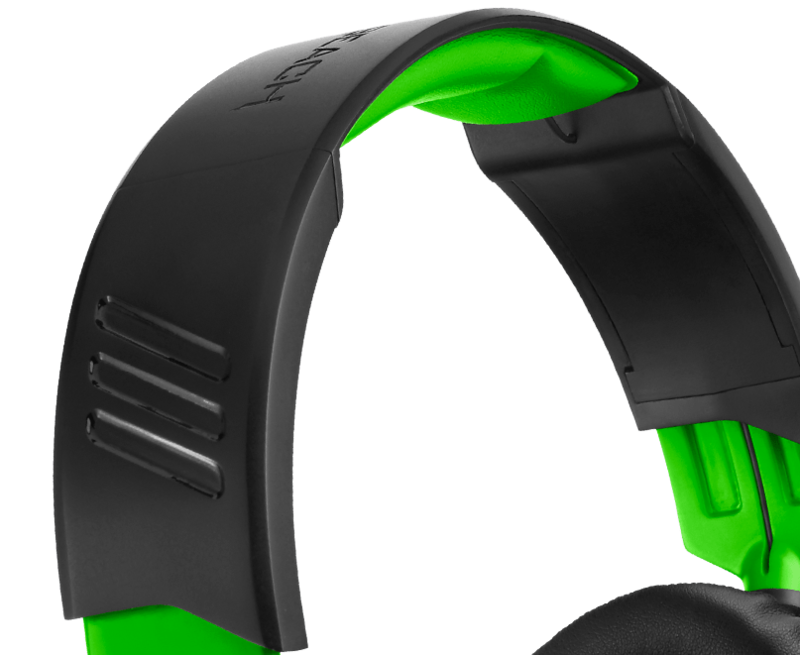 It accomplishes this thanks to powerful new 40mm drivers, which are housed in large cups that fit over the ears of users. They are designed to be as lightweight as possible while also offering comfort over long play sessions. 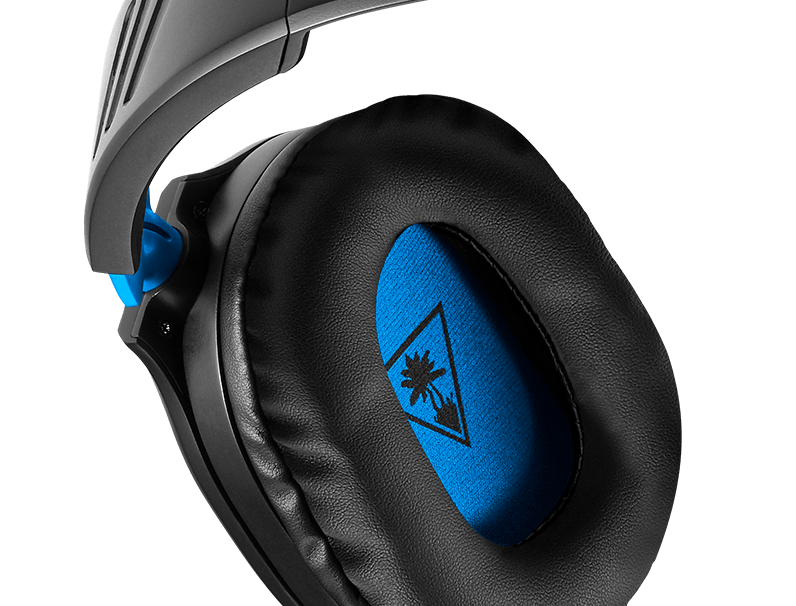 The Turtle Beach Recon 70 also come equipped with the company’s “signature” flip-to-mute mic, an adjustable headband, and premium-feeling synthetic leather-wrapped ear cushions. 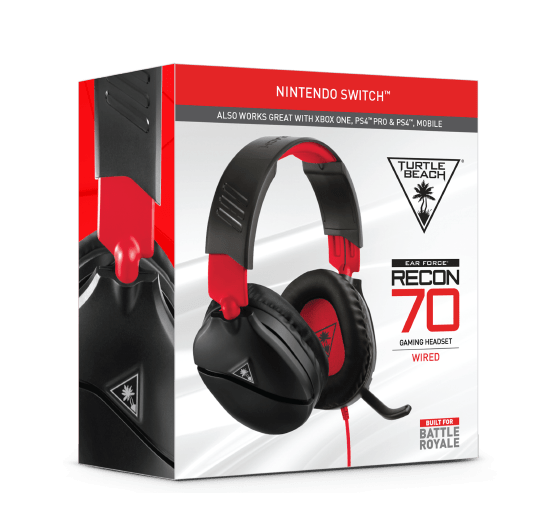 While Turtle Beach‘s previous budget headsets were traditionally made with specific consoles in mind (meaning that the blue version was traditionally tuned for PlayStation, while the green was tuned for Xbox), the Turtle Beach Recon 70 now comes in an additional flavour for the Nintendo Switch. The Nintendo Switch version comes with a beautiful Vamers red design, while the others still retain their blue and green designs. 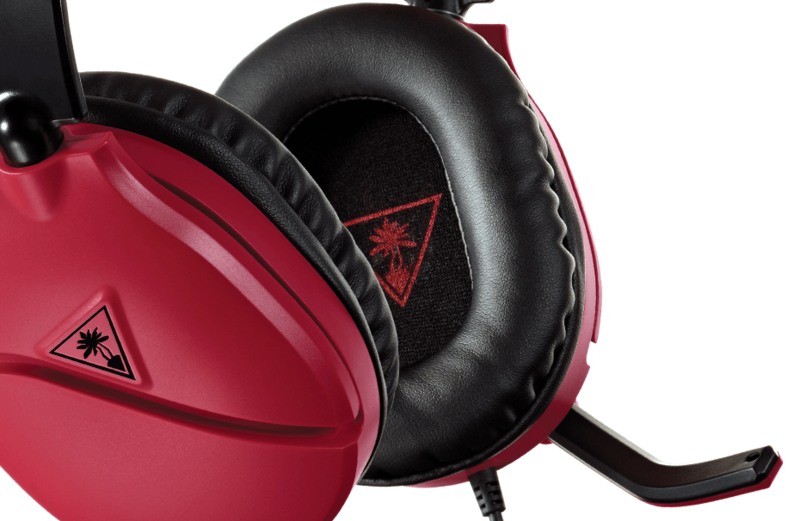 Of course, it should be noted that the headset is cross platform – regardless of which colour you choose. There are also additional new black and white models on the way for Xbox One and PlayStation 4. You know, for the gamer who does not like bright and bold colours. 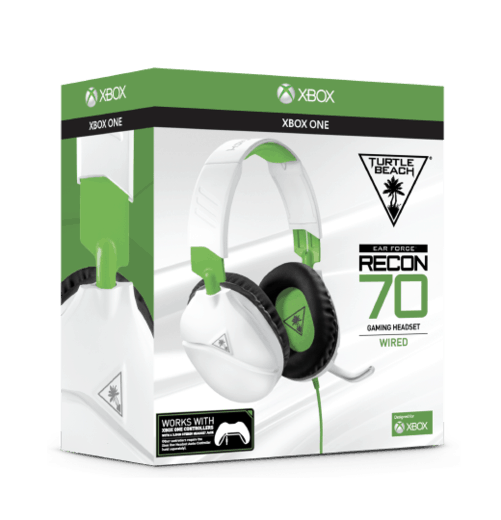 Turtle Beach says that the Recon 50 has been the “best-selling wired gaming headset in the United States and Canada for the past two years”. 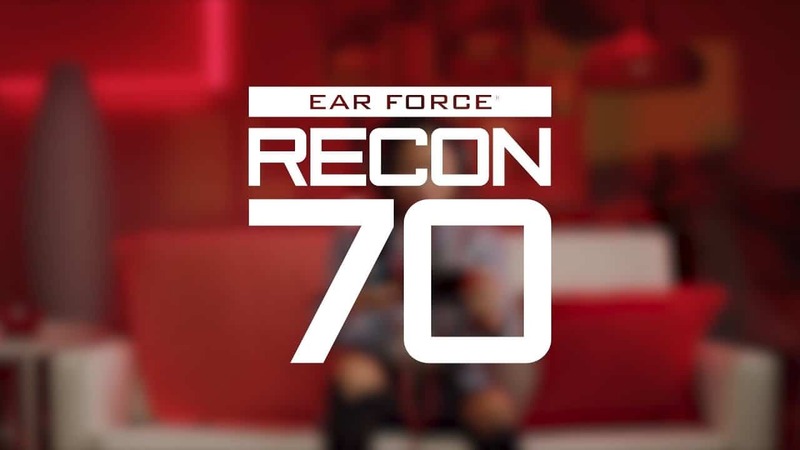 The Recon 70 builds on its predecessor with “a refined design”, all for the same price. Exact availability has not been revealed as of the time of writing, but you can likely expect it at the usual well-known local retailers. This includes Evetech, Titan-Ice, and even Wootware and Takealot.